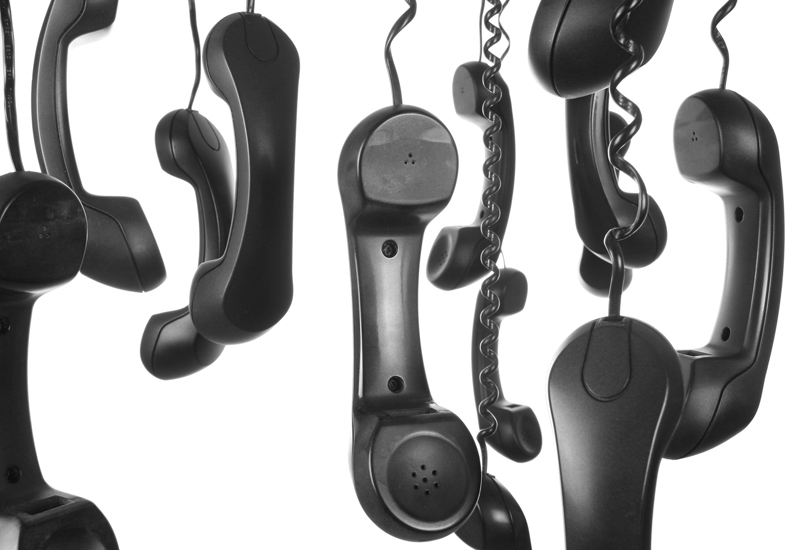 Ovum completed a throrough analysis about Telco’s innovation challenge: ‘Understanding How Telcos innovate’. The entire report by Emeka Obioudu is worth reading as it includes case studies on AT&T, Telefonica, Telenor, Orange, D&T, Singtel, Telstra, and Vodafone. In a higher perspective, Ovum believe Telcos must recast themselves as “Enablers of the Digital World”, partnering and acquiring the capabilities that they need to enable the digital world. 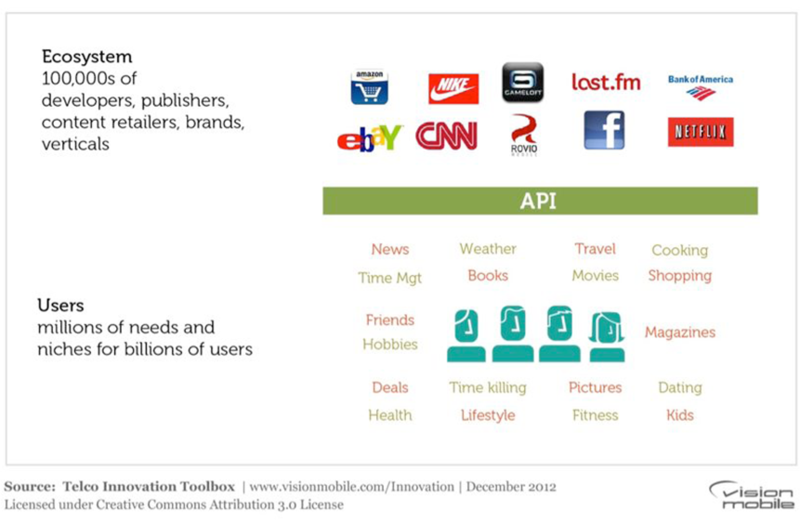 What is a win-win API business model? Finally, raising the real cost of doing nothing. 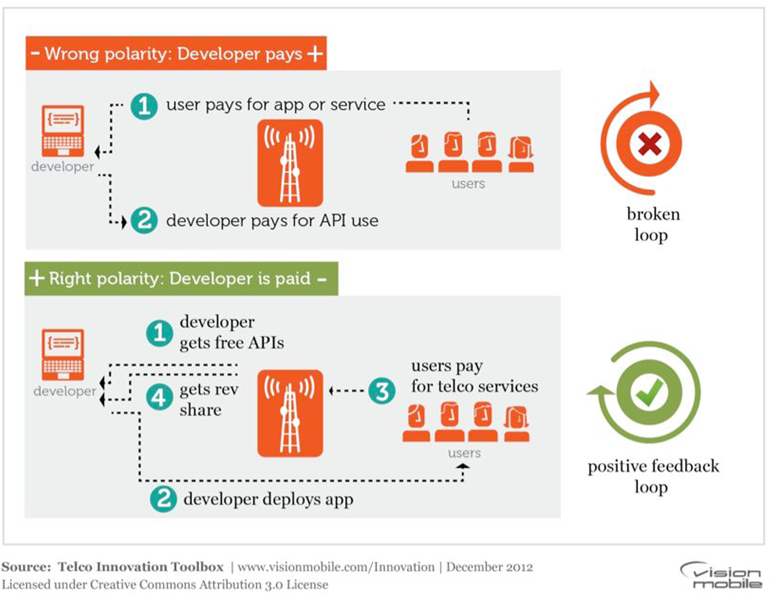 How should Telcos mould their ‘killer structure’ in the shape of attractive APIs and enablers? How to capture inspiration to design a cutting-edge exchange ecosystem with apps developers?